Are you paying attention to your web presence today? The web is full of extremely unpleasant sites these days. We’ve been so busy trying out shiny things to keep up with the technology – smartwatches, internet of things, artificial intelligence – that many of us may have forgotten the important elements that should on a website in the first place. The key here is not only to make your website customer-friendly — not to mention something that inspires them to actually do business with you. Q4 is fast approaching and by the end of it, the Internet will likely have more innovations going on. This means you’ll have a new set of expectations for features and functionality. Yet, don’t get discouraged, though— some website design staples never go out of style. Here are the essentials that every business website should have before the end of the year for it to effectively help you do business. Take note that few of the things mentioned are familiar to you. You’ll also stumble to some new trends you should be on the lookout for. Google uses mobile-friendliness as a ranking signal in search results, rewarding websites that are fully optimized for mobile platforms. These days, we’re very much mobile-first operating systems inclined. We access the Web’s most popular sites from the comfort of our favorite pocket computers. 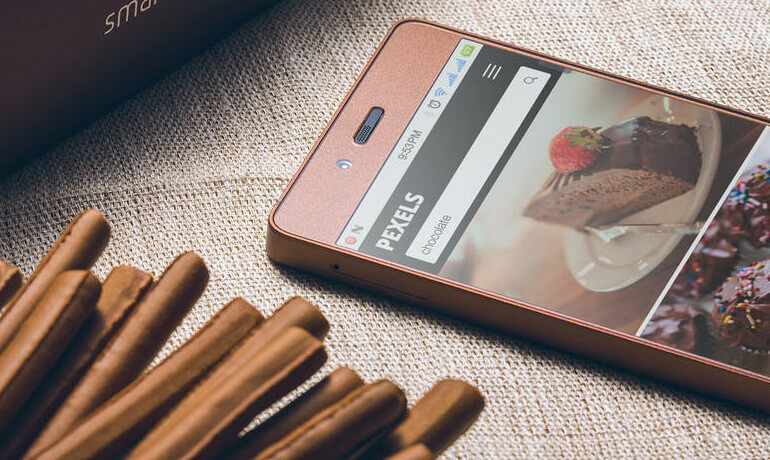 If your website doesn’t have a mobile-friendly layout and functionality, you’re seriously behind. Your potential customers might view your website on their phone and continue the purchase on the desktop. 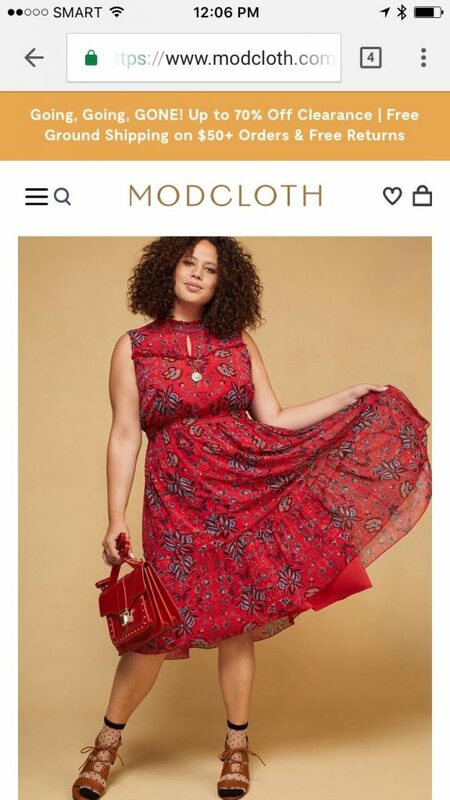 A great example of this type of desktop-mobile synergy comes from a clothing retailer Modcloth. Both the desktop and mobile versions of their site scale perfectly to your screen. Online security is a billion dollar industry. No wonder that it’s close to the heart of modern internet users. Security is a top priority for Google. Last year, they introduced HTTPS as a “very lightweight search signal” in an attempt to raise awareness of online security issues and encourage more webmasters to get SSL certificates for their websites. For the benefit of the people who are not familiar with Hypertext Transfer Protocol Secure (HTTPS), it provides a secure connection to users on the pages where they share personal data with you. If your website captures payment information, it’s great to have an HTTPS on your entire website. If you’re ready to put a security on our website, we can set it up for you. Navigation is one of the critical components of a website. Traditionally, you have to scroll down to see everything your visitors might need to the point that the website becomes cluttered. 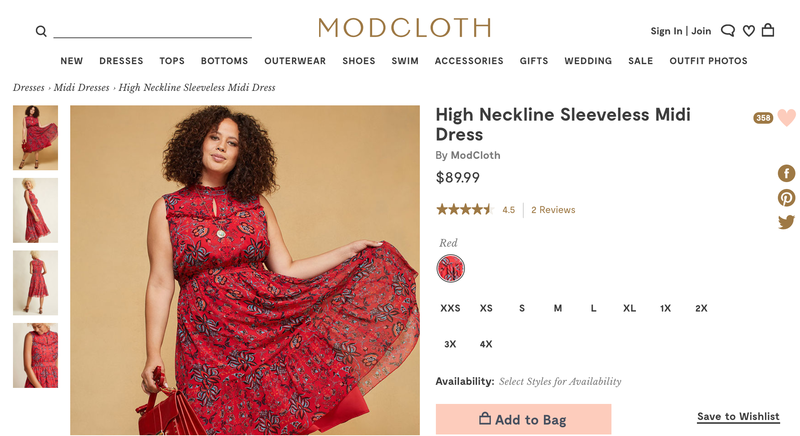 With the help of a sticky navigation, it’s possible to give your visitors the information they want while maintaining an intuitive and clean interface. 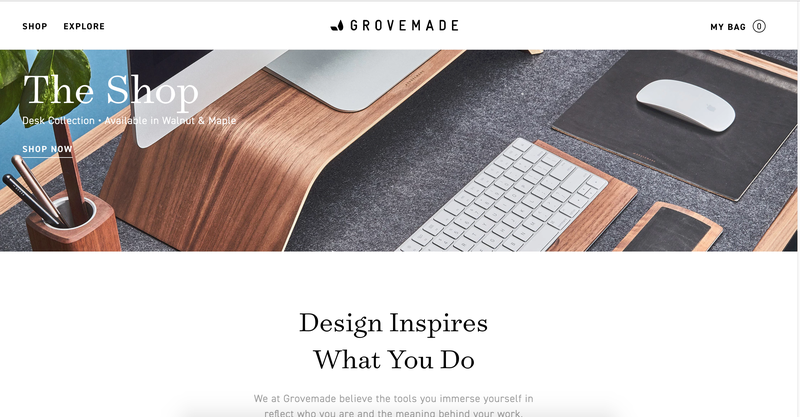 The example above from Grovemade reveals a finely tuned fixed menu navigation at the top of the page that stays no matter how far down the page a user might scroll. The navigation bar can give you a snapshot idea of what a site is offering, as well as what it’s expecting in return. If it’s not properly orchestrated, the bounce rate will increase. Since our website is newly-launched, by end of 2017, we’re hoping to kill off slow page load times. Let’s take a simple computation here so you can see how much conversion loss could be the result of a slow page loading time. One example revealed that a website which enjoys about 10,000 visitors each month and loads critical web pages in six seconds could add about $30,000 (P1.4M) to their annual profits if they cut their page load time in half. That’s a whopping amount of money to lose. Interested to find out how you can solve your website’s page loading time? Use Google’s Page Speed Insights. At the end of the analysis, you’ll get suggested ways to fix the loading issues. Protip: Do a competitive analysis based on fast page load times. In 2017, the Internet affects our lives in a massive way. You’ll see politics, entertainment, and social movements dominate the web. These will influence how we purchase commodities and spend our hard-earned money. Let’s take the “traditional” business model out of the picture – for just a moment. Crowdfunding platforms like IndieGoGo, Kickstarter, RocketHub, GoFundMe, and more reach out to people on the web without putting efforts on review sites and word of mouth. On the other hand, other business owners prefer to go through a bit of a rough patch using traditional marketing. In other words, if you do it right and do it well, there’s probably somebody out there who is willing to buy your product or services. Your website can accept payment by putting a PayPal, credit card, or other payment methods like Stripe or Apple Pay. 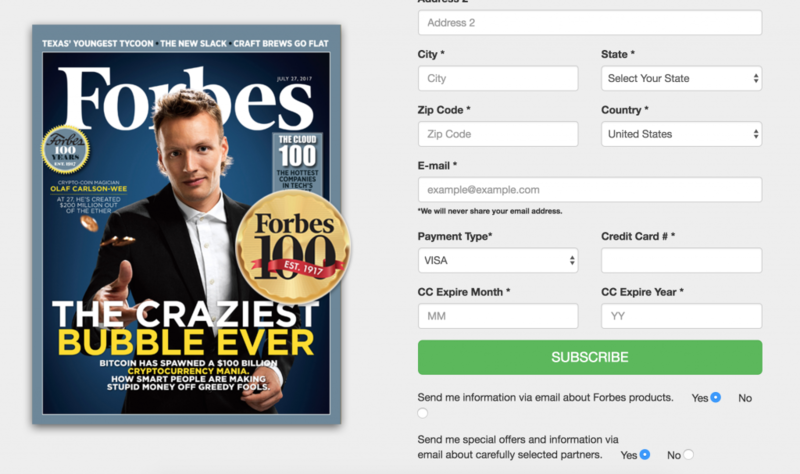 In this example, if you subscribe to Forbes’ magazine, you can easily do that online with a simple credit card entry on desktop. Hopefully, the above to-do list doesn’t seem too overwhelming. Truth to be told, web design isn’t daunting if you put the work in already. There always be new technologies, platforms, and innovations. The internet doesn’t stop changing. These details shouldn’t be recognized unless you apply the fundamentals and what’s really important to grow the business. Buckle up your 2017 and make your business come to fruition with your top-notch web presence. You wouldn’t know what will be in store for you.